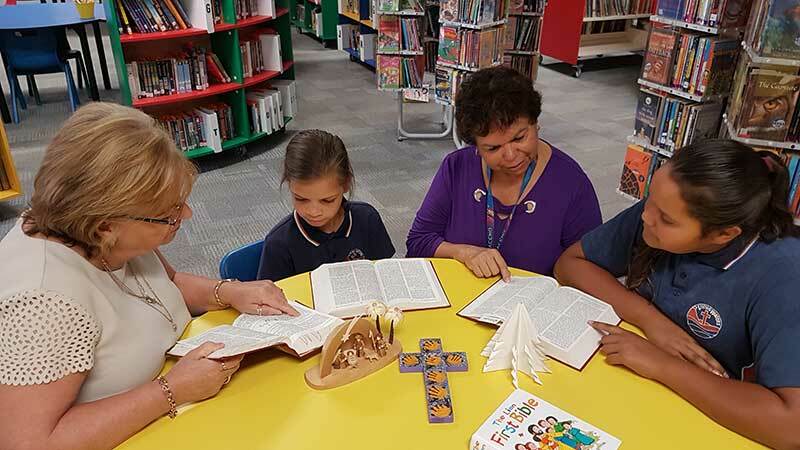 Aboriginal families have continued to send their children to Living Waters (Kwatja Etatha) because they want their children to know Jesus, love and know God’s word and experience a Lutheran education. 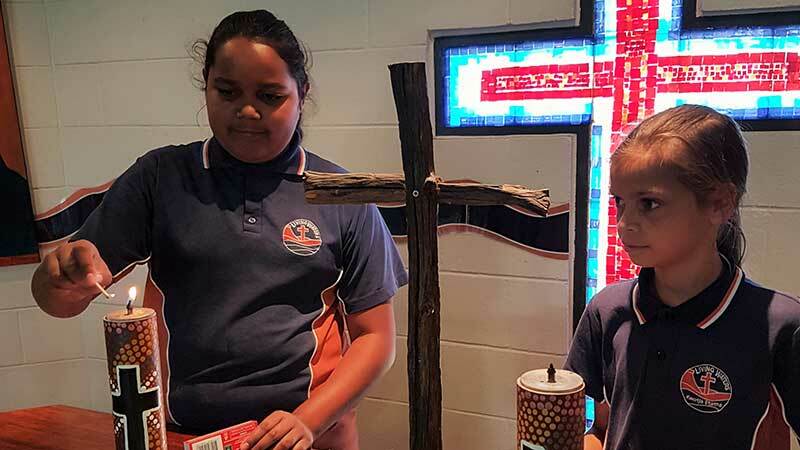 Recently, some Aboriginal students shared their thoughts on coming to Living Waters. Here’s what they said: ‘I’ve been here for two years – I’m learning more and it’s a better environment. I have more friends here’ and ‘I remember coming to the school – I came on a Wednesday and I was a bit shy, but I got used to it. I’ve made 5­–6 friends and I don’t feel lonely. I have so many more friends here’. 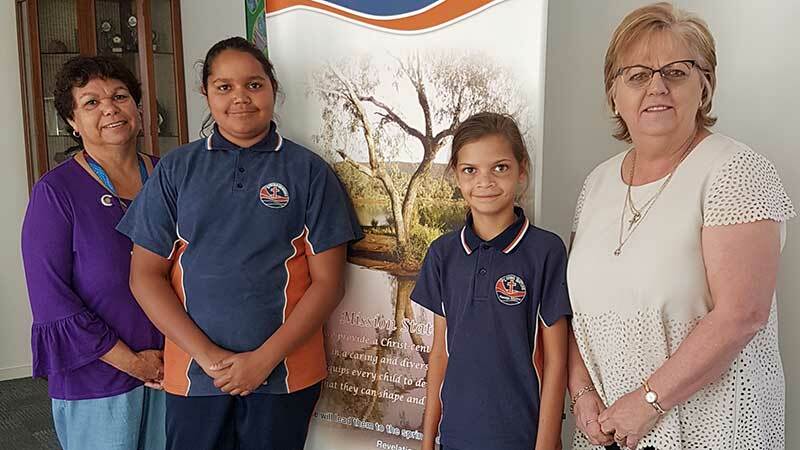 Principal Eunice Stoll agrees – ‘It’s wonderful to hear our Aboriginal students freely talking about the ways Kwatja Etatha, their school, has nurtured their faith in growing and knowing grace, love and kindness.